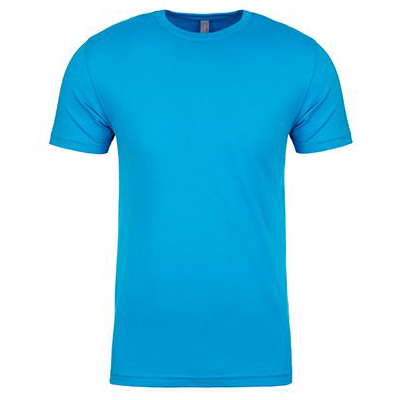 T-Shirts Screen Printed per Color on Choice of Brand and Color T-Shirt. 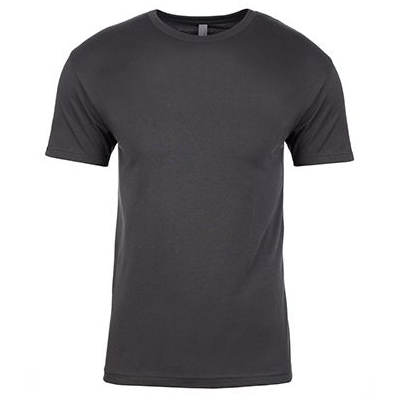 Next Level Apparel 4.3oz nl3600 Style T-Shirt. Available in Increments of 24. Same Color Shirt Through Entire Order. Elite Flyers is ready to print your logo or custom T-shirt design on top-of-the line cotton T-shirts. 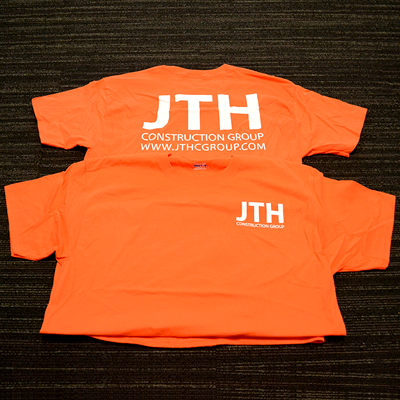 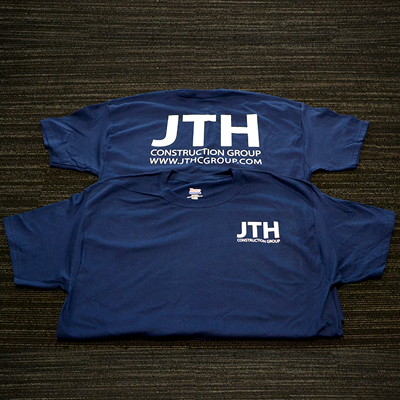 Custom printed T-shirts make your team, company, or organization stand out from the rest. 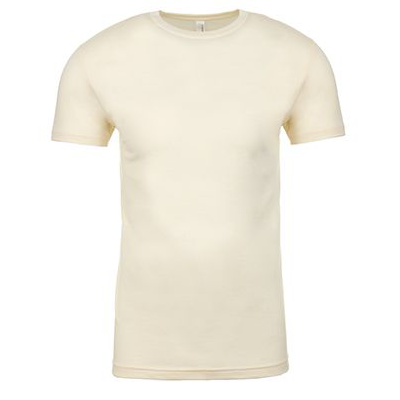 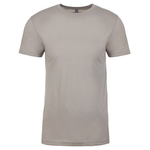 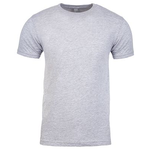 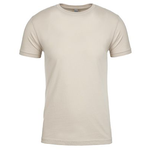 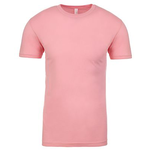 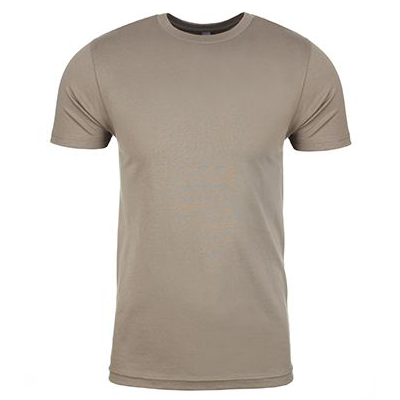 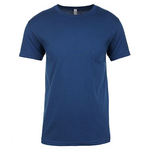 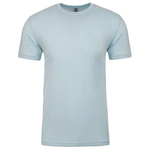 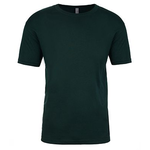 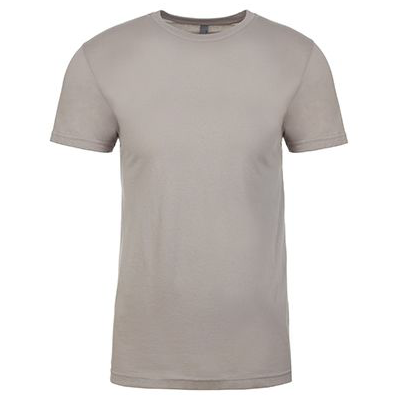 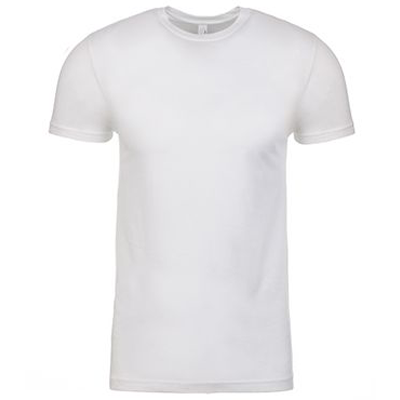 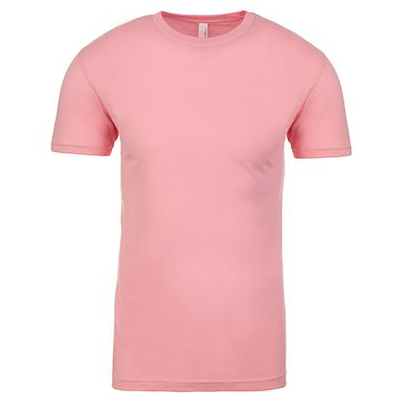 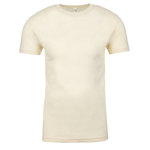 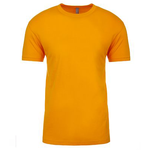 T-shirts always make great promotional items for your product or business. You may submit your own artwork or green-light the Elite Flyers design team to create your logo or T-shirt artwork. 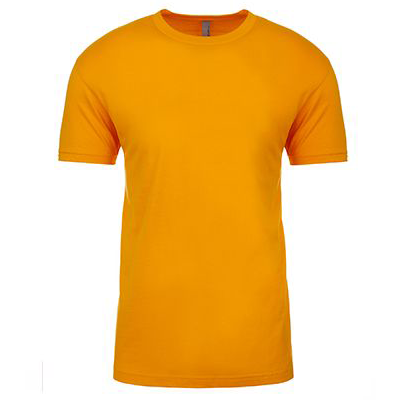 Elite Flyers also offers affordable screen printed and embroidered shirts, hats and more for events, businesses, sports teams, schools, family reunions and for any other occasion! 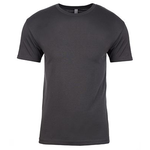 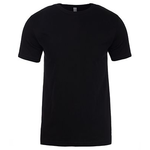 Check out the apparel category for all apparel products. 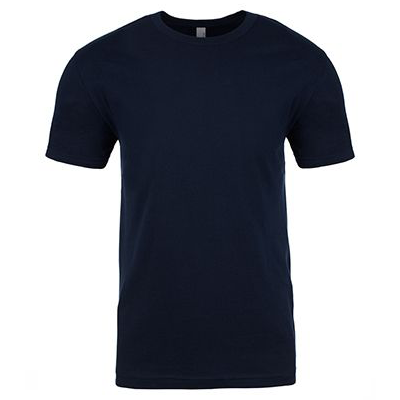 Select desired brand of shirt. 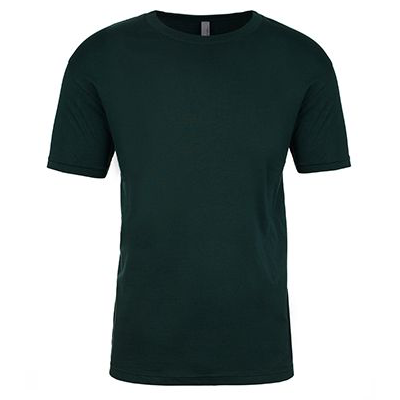 Select the desired color of shirt. 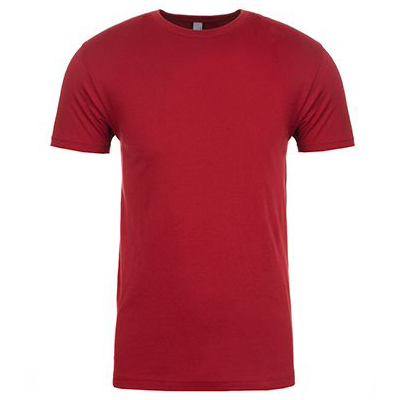 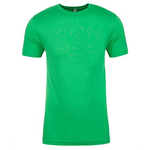 Select the number of Inks required for front of shirt. 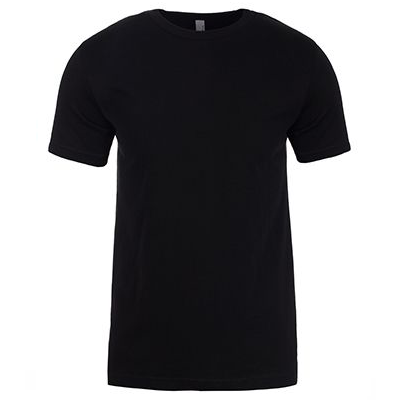 Select the number of Inks required for back of shirt.